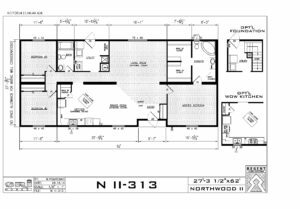 This Northwood Home is approximately 28 feet wide and 62 feet long, and is a great example of our double wide home category. 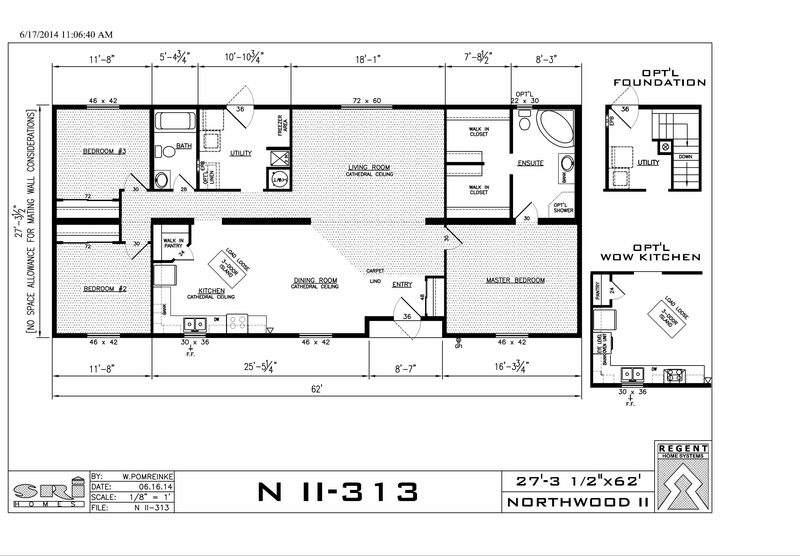 This specific model boasts 3 bedrooms and 2 bathrooms. Highlights of this home include a modern, spacious kitchen and a large master bedroom with a 3-4 piece bathroom and a walk-in closet. To learn more about this model and others please contact us below.